Hongyan Li, L.Ac. O.M.D., M.D. 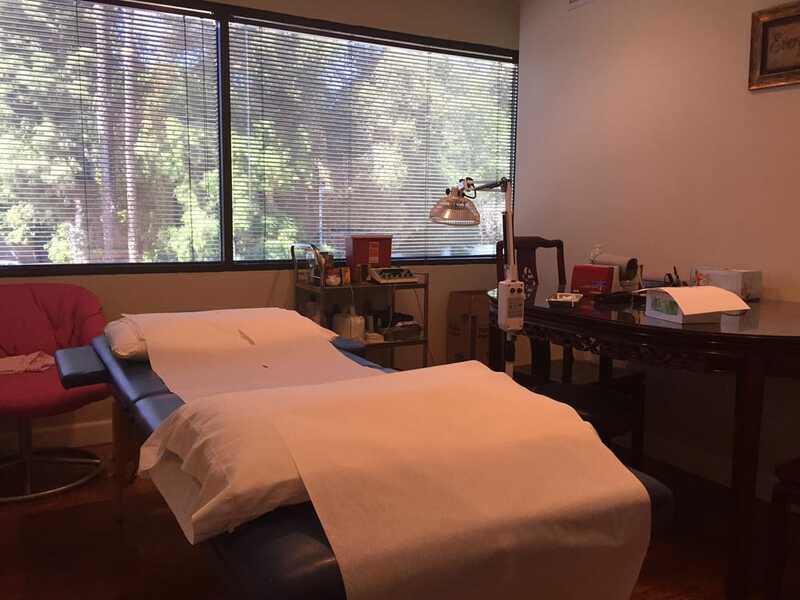 I think it’s nice that prospective patients are open, curious and investigative when considering acupuncture, and credit should be given for considering it as a viable, potential option. Dr Hongyan Li is nothing short of a miracle worker and I would highly recommend her to anyone seeking to improve their health. Unlike many traditional physicians, Dr Li sincerely listened to my concerns with professional compassion and explained what I could expect from the treatments.